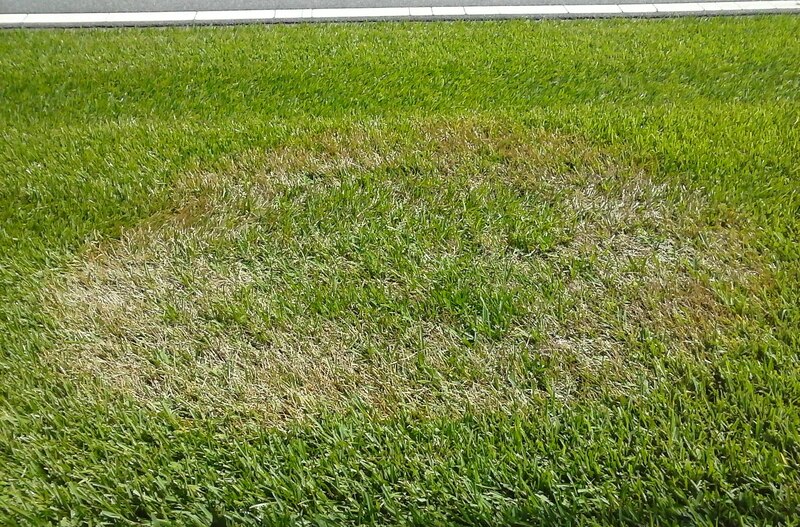 Brown Patch is caused by a single species of fungus, known as Rhizoctonia. 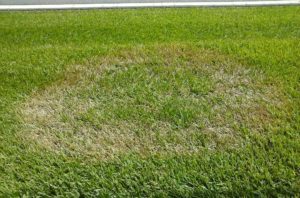 The fungus mainly causes damage to the blades of grass, rather than roots, but can affect the entire lawn, if not treated. Can be treated with a systemic fungicide. Visit your local GCA Garden Centre for advice!